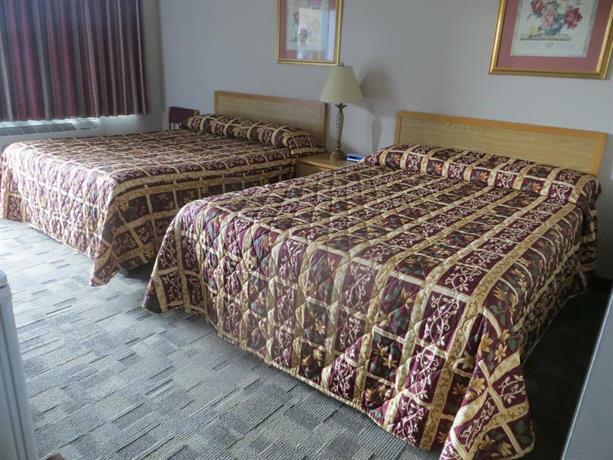 This hotel is located just off highway 11, in downtown Huntsville (7-minute walk), making it a popular hotel for those guests looking for a budget-friendly option close to downtown Huntsville and surrounding attractions. 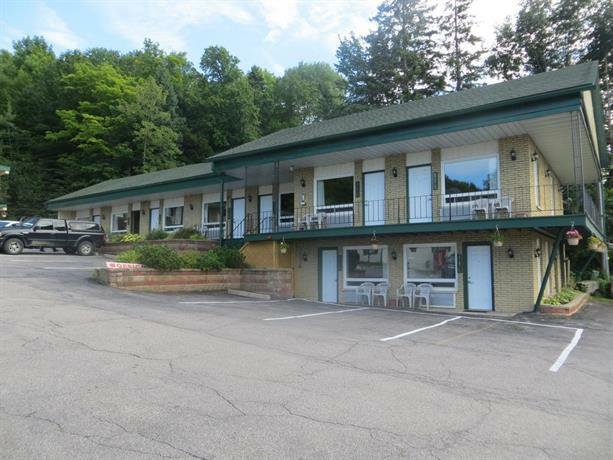 This 100% smoke-free hotel has 17 standard rooms and 6 suites available. 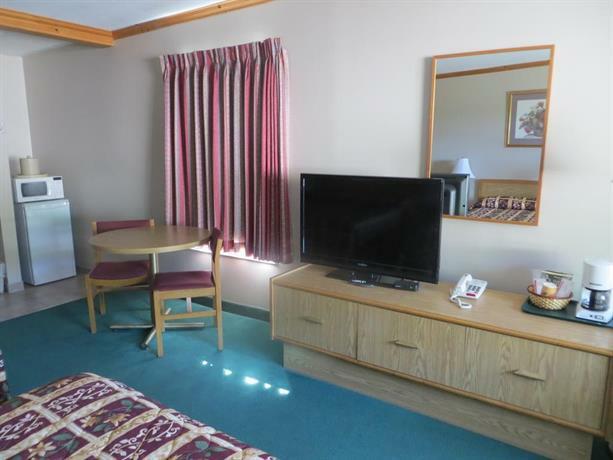 The standard rooms offer 1 queen bed or 2 double or queen beds, and include a microwave, a mini-fridge, a coffeemaker, cable TV, a DVD player, a hairdryer, an iron and ironing board, free local calls, and free Wi-Fi access. 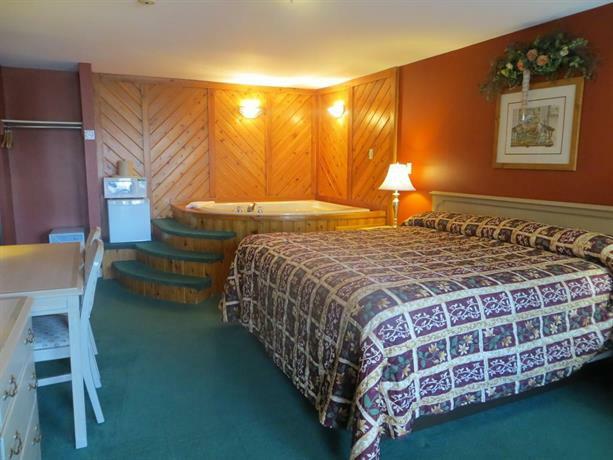 Suites offer 2 queen beds with a sofabed, or 1 king bed, and may also include a jacuzzi and/or a fireplace. Small pets are allowed for a fee of $10 per night. There is a free continental breakfast each morning, and coffee is available in the main lobby. There is a barbecue area with a barbecue, picnic tables and a playground. There is no restaurant on site, but there are several restaurants within a 5- to 10-minute walk, or 1- to 2-minute drive. In the reviews used for this analysis, the majority of the reviews were positive. 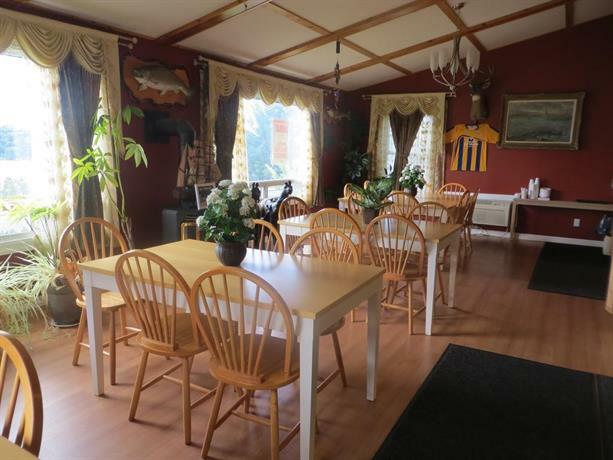 Positive comments included the clean and comfortable rooms, the excellent location, the beautiful view, the friendly staff and value for money. 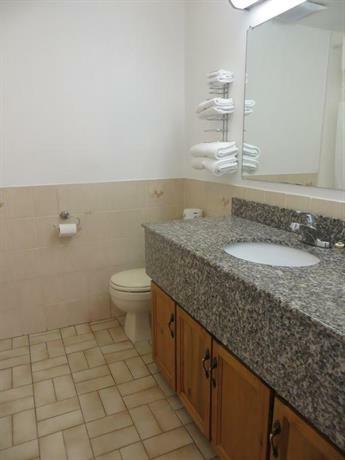 Many guests said that the rooms were very clean and also comfortable. The location was praised by many who thought it was within a good proximity to downtown Huntsville. 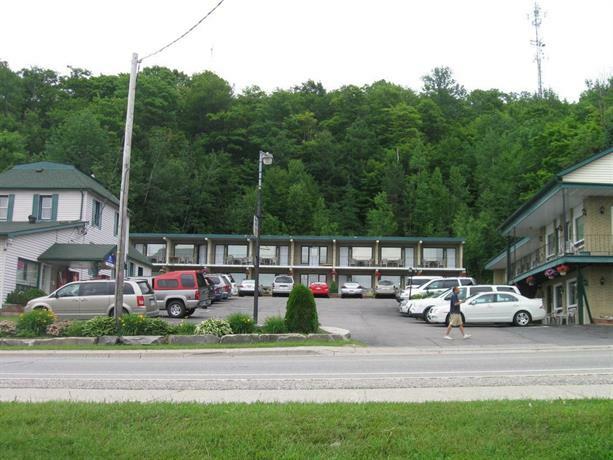 One guest said "The motel is a short walk to downtown and it overlooks Hunter's Bay.” However, a few guests weren't pleased with the hotel's location (see below). 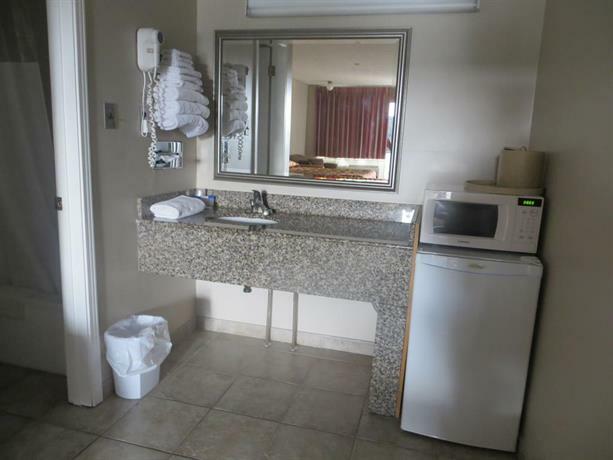 The hotel's location on Hunter's Bay also received many excellent reviews, as many guests enjoyed the view of the bay from their rooms. 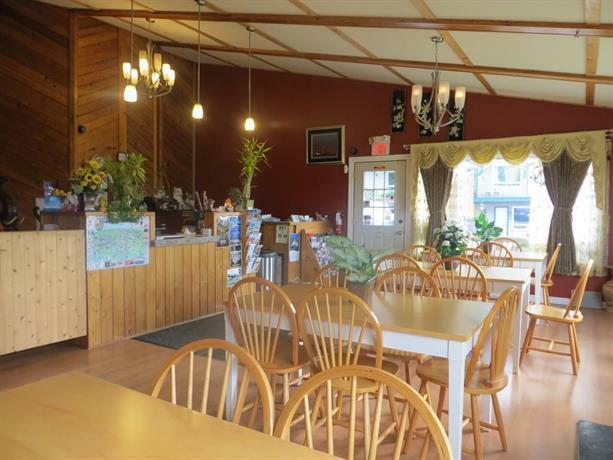 The staff was praised by many as being friendly and helpful, exceeding their expectations. 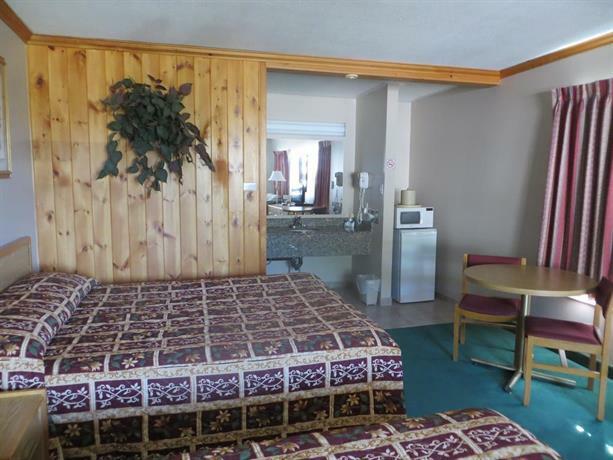 Many guests felt that this hotel was good value for money. 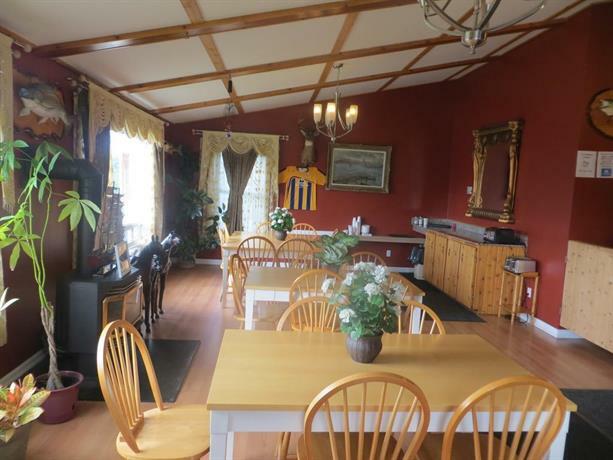 One guest said "great location with a view of the bay and exceptional value for money". 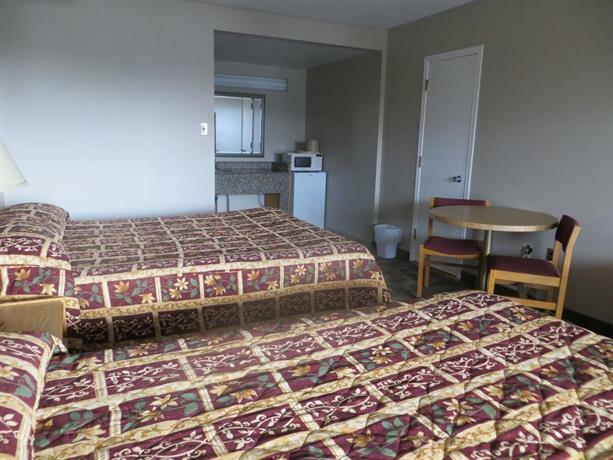 While most reviews used for this analysis showed positive reviews, there were some negative reviews as well about the free breakfast, the hotel's location and the layout of the rooms. 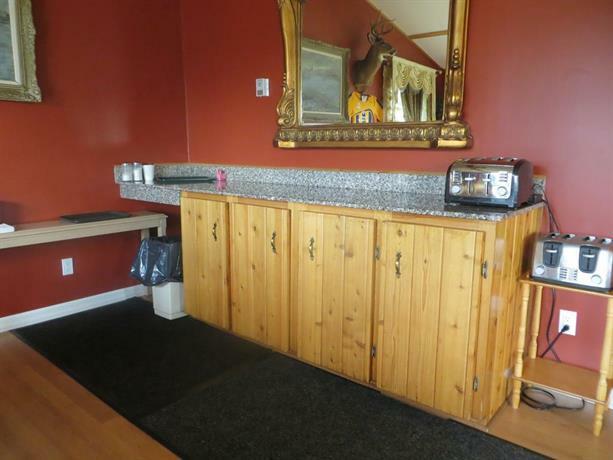 Many guests felt that there was a lack of selection at the continental breakfast. One guest said "The breakfast was disappointing but I guess with that low a price, its understandable." 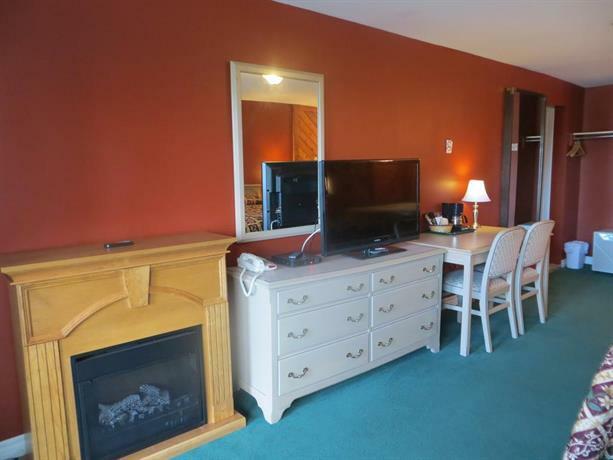 Some of the first floor rooms lack a good view of the lake, according to some guests. 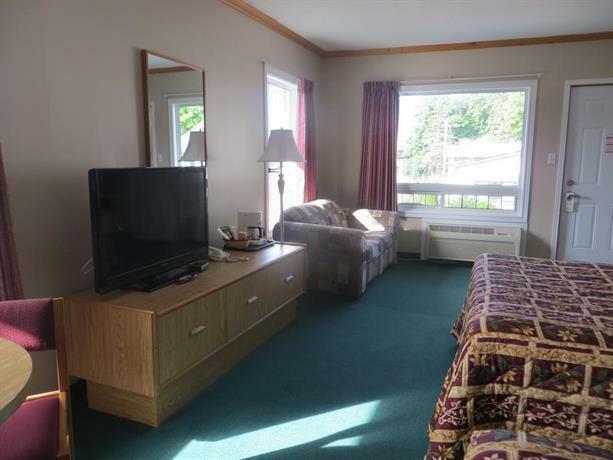 One guest said "I recommend booking a second floor room if a lake view is important." While the majority of reviews used in this analysis regarding location praised the proximity to downtown, a few guests felt that it was a bit too far. 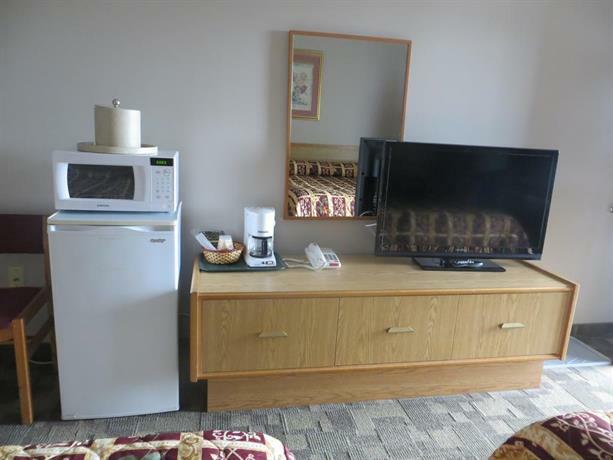 One guest said "Not quite as close to centre of town as I'd expected but still walking distance." 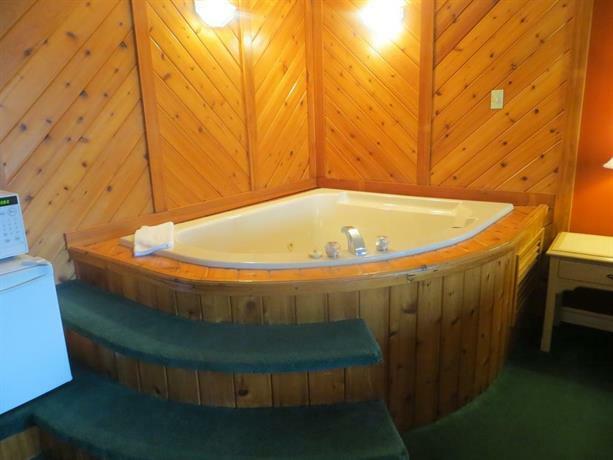 According to a few guests, the sinks are located outside of the bathrooms in the main room, which they felt did not give them adequate privacy. 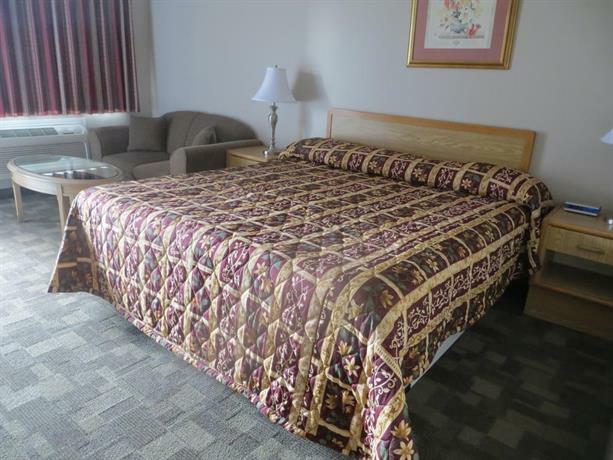 TripAdvisor.com guest reviews ranked this hotel #7 out of 17 Huntsville hotels, and rated it 3.5 out of 5, based on 26 reviews. 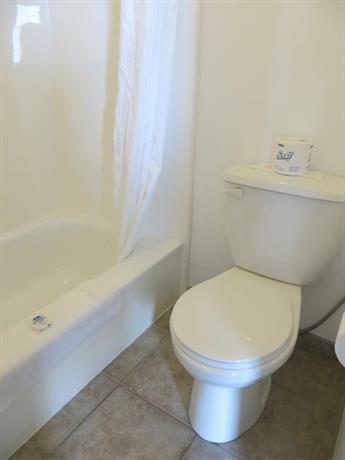 Booking.com guest reviews rated this hotel 7.7 out of 10, based on 71 reviews. 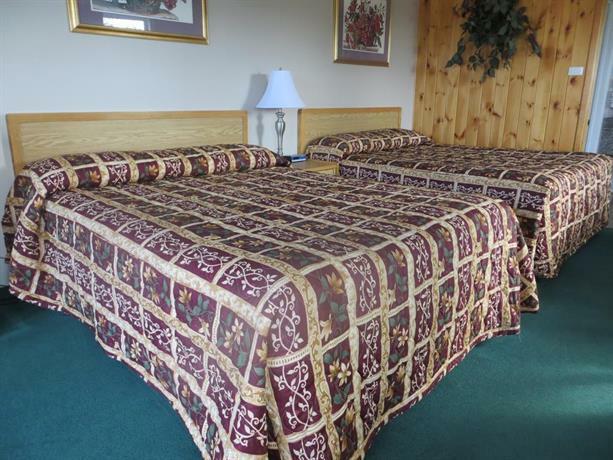 Hotels.com guest reviews rated this hotel 3.9 out of 5, based on 14 reviews. 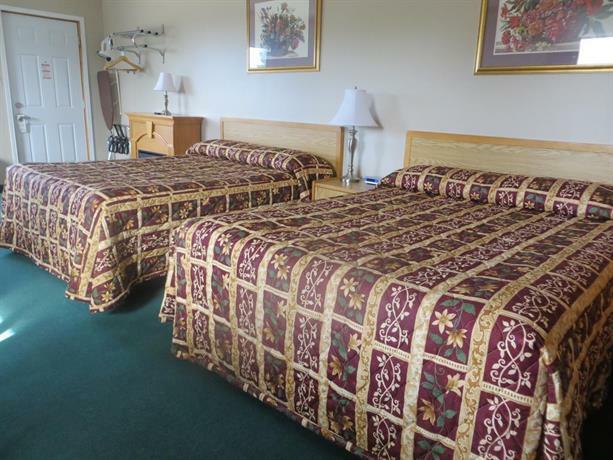 The average guest rating for Knights Inn Huntsville ON is 7.9 out of 10 based on 597 reviews from past guests. 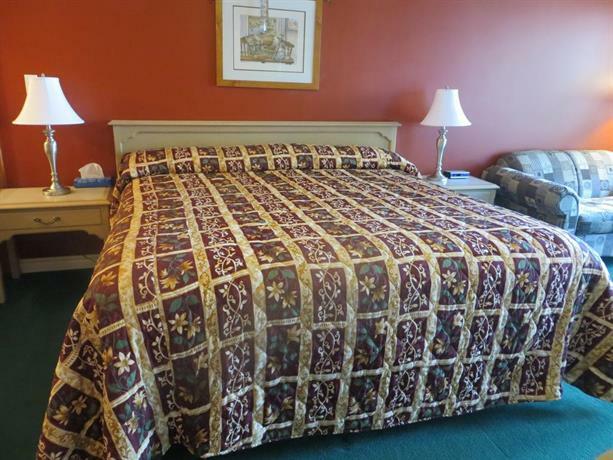 This average guest rating ranks Knights Inn Huntsville ON at #7 out of 13 hotels in Huntsville.